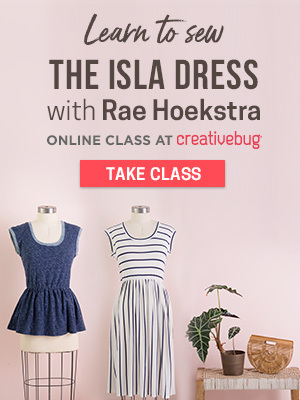 Comfy Knit Ruffle Dress Tutorial with Guest "Me Sew Crazy"
i've got a special guest for you all today! since my sewing has been at zero right now due to my back i brought in one of my fave sewers today - jessica from "me sew crazy". she sews like nobody's business..seriously...i swear she sews in her sleep. when you click on her tutorials page it's like wowsa! so much good stuff! 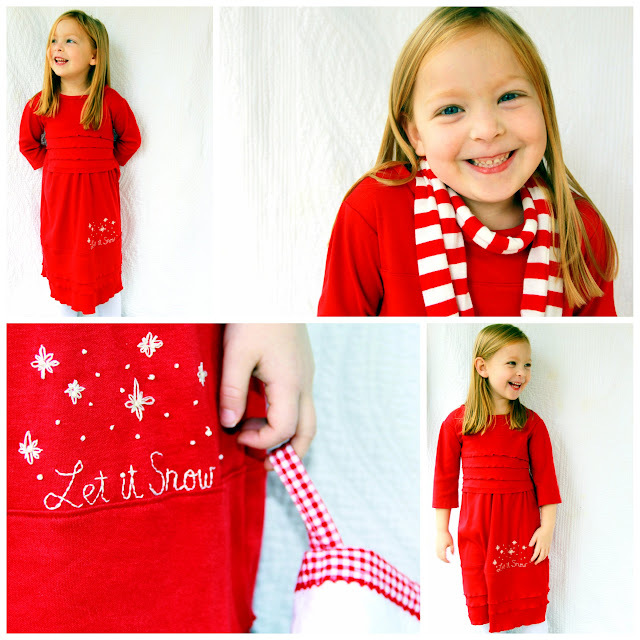 she even sews seasonal collections (tutorials included) for her wee ones! so fun! 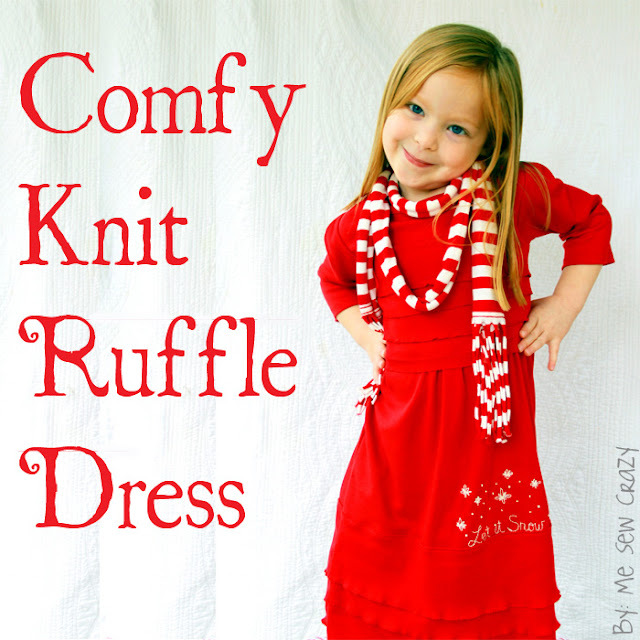 jessica was awesome enough to whip up this adorable tutorial for the "comfy knit ruffle dress" just in time for the holidays! how cute is it! love it! 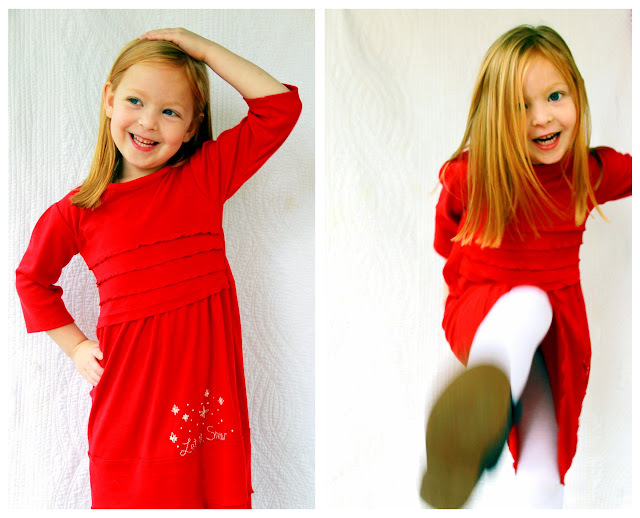 this is definitely going to be a staple year round in our closets! and stuff for the kidlets! love it all! you are always sure to find something fun and inspiring from this talented momma of 3! big hugs your way jess for helping this momma out! you rock! 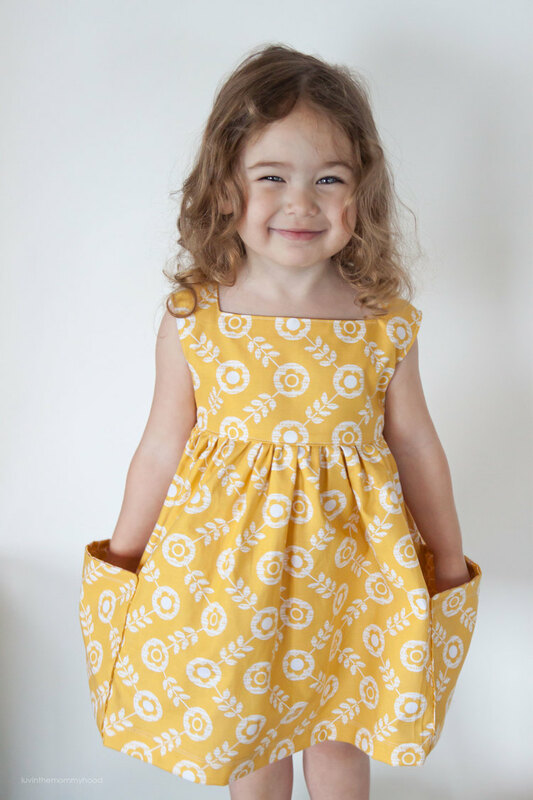 now onto the sewing peeps..i'm sure you're all dying to know how to make this oh so cute dress because i know i am! Hello Luvinthemommyhood readers! 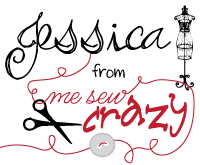 I am Jessica from Me Sew Crazy, and I am honored to be here. I think Shannon is one of the sweetest, happiest, and juts downright cutest bloggers I know. When she asked me if I wanted to be a guest on her site, I jumped at the chance! You see, Shannon has this thing for sewing with knits. 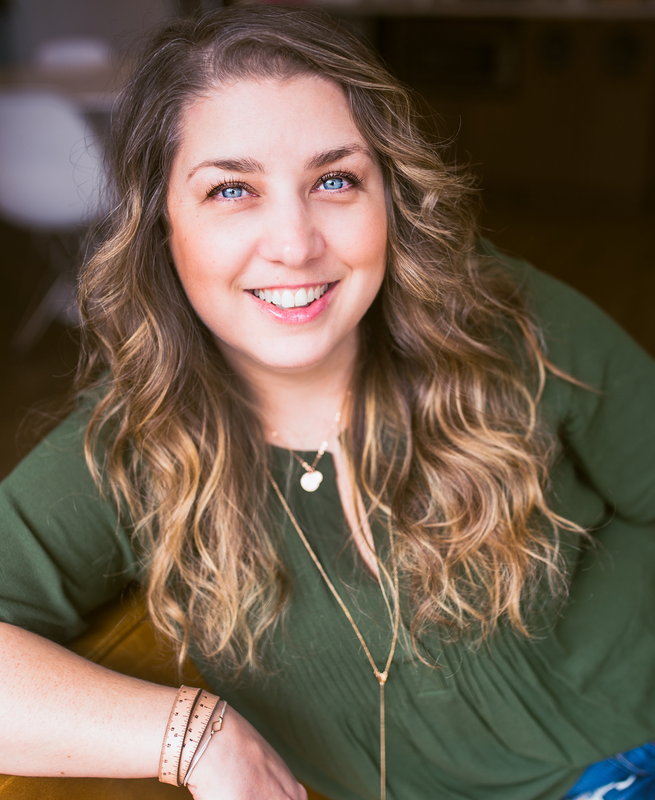 She has been so fabulous to teach the blog community and sewists worldwide just how easy it can be, that knits don't have to be 'scary'. She is one of the reasons I picked up the textile in the first place, helping me to conquer my knit fears, and now it is one of my favorite fabrics to work with!!! I have had visions of this oh so comfy knit Christmas dress for over a month now, and Shannon gave me the nudge I needed to complete it! I am so thankful she did too, because I am absolutely in love with how it turned out. It fits like a dream, the ruffles are nice and understated, and my daughter can still run around in it and be a kid! 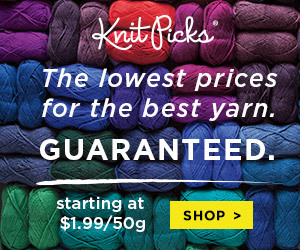 First of all, you will need to determine which direction your knit fabric stretches. Take your fabric and stretch it from left to right, and again from up to down. 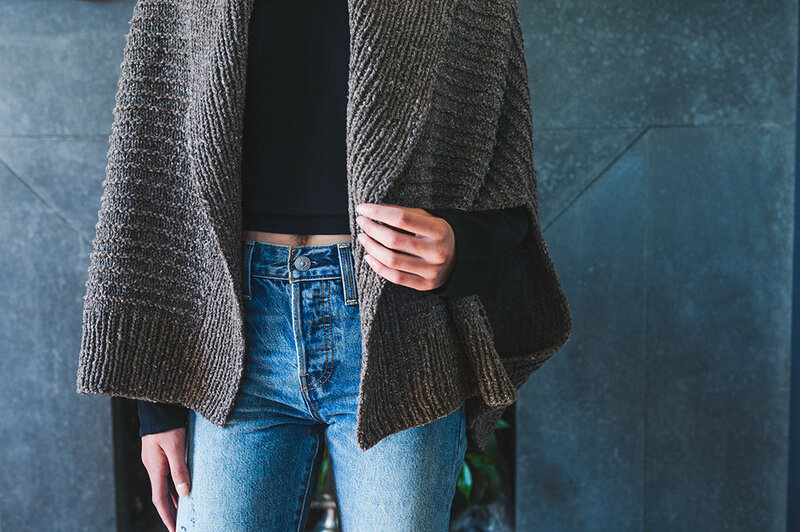 Interlock knit generally only stretches in one direction. We will want to BE SURE to cut our pattern pieces out with the stretch going from left to right, or widthwise. Using an old shirt as your pattern piece, lay it out on the fold on top of your knit fabric which is also on the fold. Cut around the top of your shirt, stopping approximately halfway down your shirt. Cut (2) 0f these, one for the Front Bodice and one for the Back. Alter the neckline on the Front Bodice pattern piece to match your T Shirt, or slightly lower if preferred. 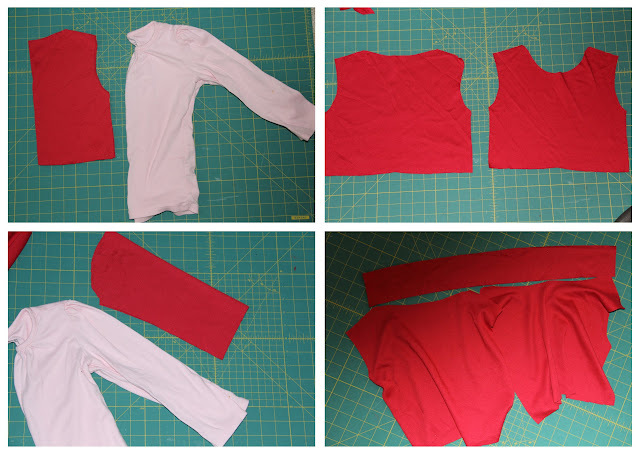 Cut out your sleeves, using the top of the sleeve as your fold line. I wanted my dress to actually be long sleeved, but made an error when cutting the fabric - so 3/4 sleeve it is! But you can make it any sleeve length you want, including sleeveless! For your bodice ruffles, cut (4) pieces of fabric that are the same width as your bodice x 3"L.
Lastly, we need to cut our skirt. Depending on how full you want the skirt of your dress to be, that will determine your skirt Width. As you can see, my skirt is not very full for this dress. My skirt is 20"W. The length of your skirt is completely up to you! I also decided to put a couple of ruffles on the bottom of the skirt, but this is of course optional. To make the ruffles you will need (4) strips of fabric the same Width as your skirt x 4"L.
Let's Start Sewing!!! First we will finish off the bottom hem on all of our ruffles. For this understated ruffle look, I simply put a lettuce edge hem on each ruffle. 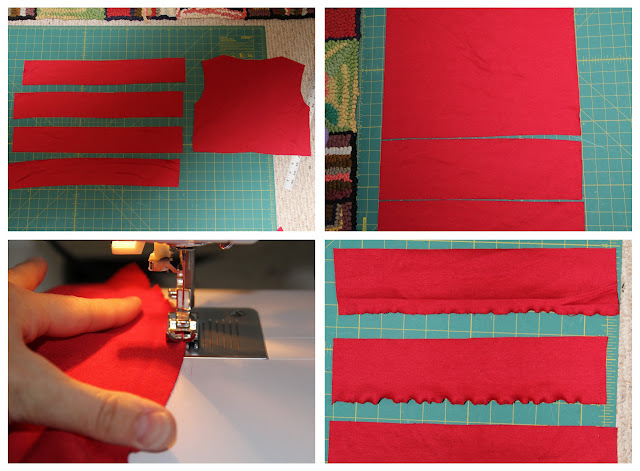 To do this, set your sewing machine on zig zag stitch and sew the bottom raw edge of each Ruffle. Pulling on the fabric as it is going through the machine will give you the wavy edge, the more you pull = the wavier the hem. 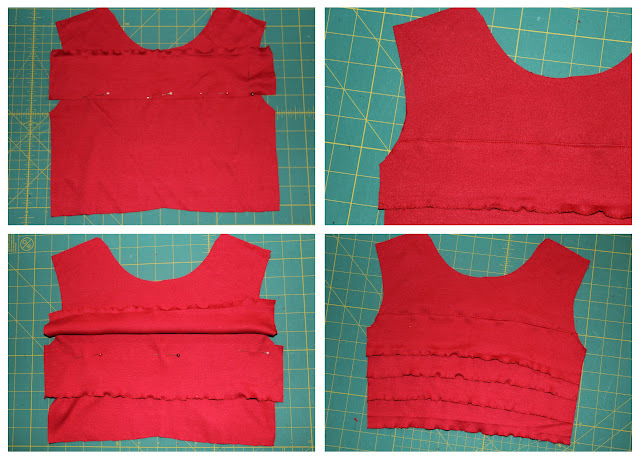 Take your first bodice Ruffle piece and place it right sides together on top of your Front Bodice. The lettuce hem edge will be on top, and the raw bottom edge will be down. Pin the raw bottom edge to the Bodice, I like to start mine around 1" up from the bottom of the armhole. Sew a zig zag stitch over the raw edge securing the ruffle to the shirt. Press the top ruffle down, covering up your zig zag stitches. Sew a line of edge stitches over the top of the Ruffle. We are going to now sew each subsequent ruffle underneath your first ruffle, securing the top edge with a zig zag stitch. 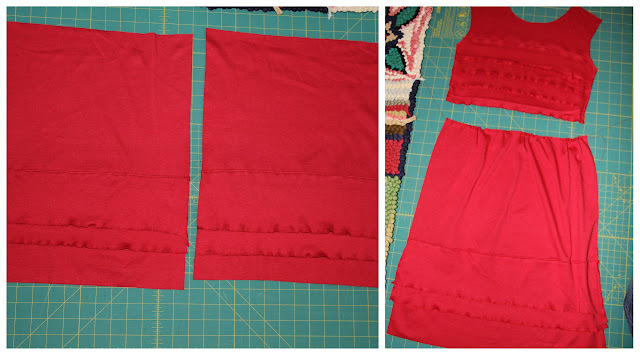 There is no need to flip the ruffle down as long as you sew the top raw edge underneath the previous Ruffle. You will have your Front Ruffled bodice when finished. I like the last bottom ruffle to slightly overhang the bodice's bottom raw edge. Sew the Ruffles on the bottom of your skirt, being sure to mark them exactly the same on the front and the back skirt pieces. Unlike the bodice, for the skirt the bottom skirt's hem is showing, as I will simply lettuce edge that later so that the skirt itself becomes the final 'ruffle'. Sew a line of gathering stitches along the top edge of each skirt piece. 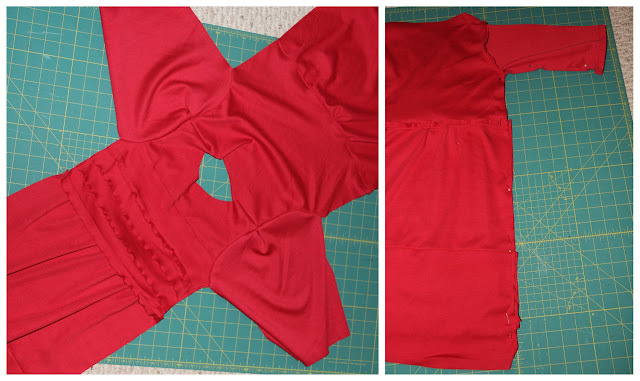 Gather stitches until the top of your skirt is the same width as your bodice. Pin the bottom of your bodice to the top of your skirt, right sides together, and sew. When doing this for the front of your bodice, be sure your bottom Ruffle is pressed up so that you do not sew it into your skirt. Press the seam upwards and edge stitch. Repeat for the back bodice and skirt. 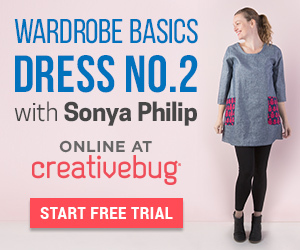 You will now have your main Front and Back dress pieces. Place right sides together and pin both shoulder seams. Sew. Taking your sleeve, pin the shoulder arc of the sleeve to your shoulder of your dress body, right sides together. Sew and repeat for other sleeve. You will now have something that looks like this. I like to hem the bottom of my sleeves at this point. Turning the fabric under towards the wrong side and pressing then sewing, either by using a long straight stitch or zig zag stitch. Fold your dress right sides together, matching up your seams. 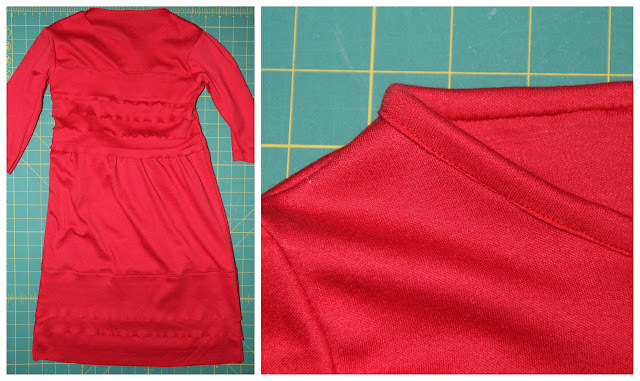 Pin the sleeve and side seams and sew. Repeat for other side. We are almost finished! 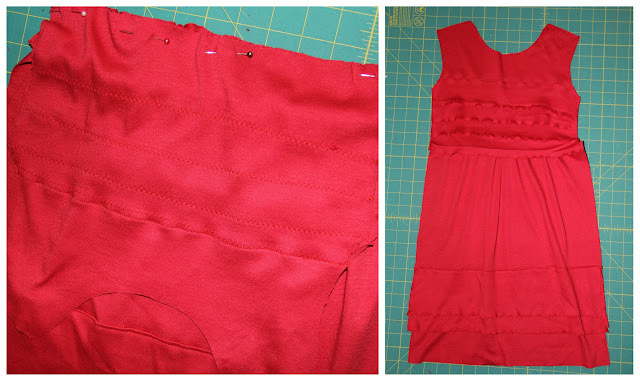 I like to hem the bottom of the dress first, as it is easier. Of course you can go with a traditional hem if you prefer...but we did all of those wonderful Lettuce edges on the Ruffles, why not lettuce edge the hem as well? You remember what to do? Set your machine to zig zag stitch, and gently pull on your dress as the hem goes through the machine, with the stitch going over the raw edge. So remember the strip we cut out for our neckline bias tape? First sew that together at the short edge, creating a circle. The circle should be the exact same size as your neckline. Double check now, just in case you need to alter it a bit! Attach your bias knit trim to your neckline using your preferred method - and voila! You are finished! You now have a super cute, super comfy understated ruffle knit dress for your little one - that can be worn all year round! Thank you so much for having me Shannon. I am so happy you gave me the opportunity to be here, as well as the incentive to complete this dress! My daughter absolutely loves it. Wishing all of you luvinthemommyhood readers a very Merry Christmas! wow! 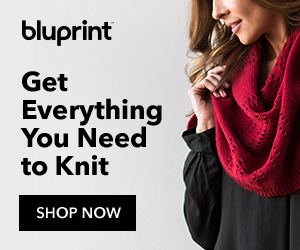 love it and i'm so beyond thrilled that your sewing with knits!! woot woot! thank you for coming to visit the mommyhood jessica! you rock hun! and for the record i think you're pretty darn awesome yourself :) i love this dress and can't wait to make some for my girls! 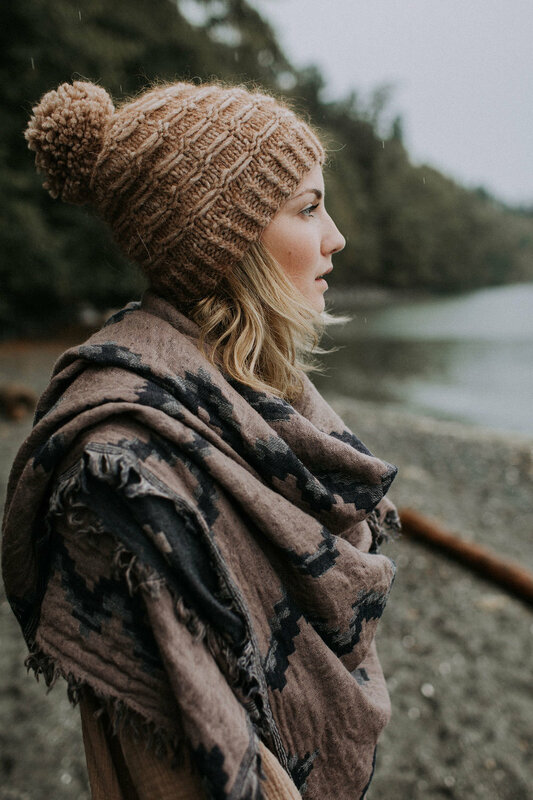 i hope you all get inspired and get out those knits! they really are easier to sew with than you think! 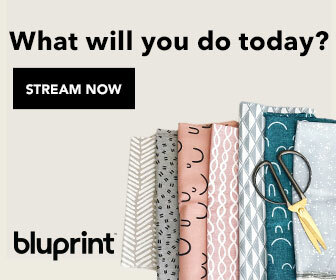 have fun with it and happy sewing!! make sure to add any fun projects you're working on to our flickr group! i LOVE seeing pics of your handiwork!